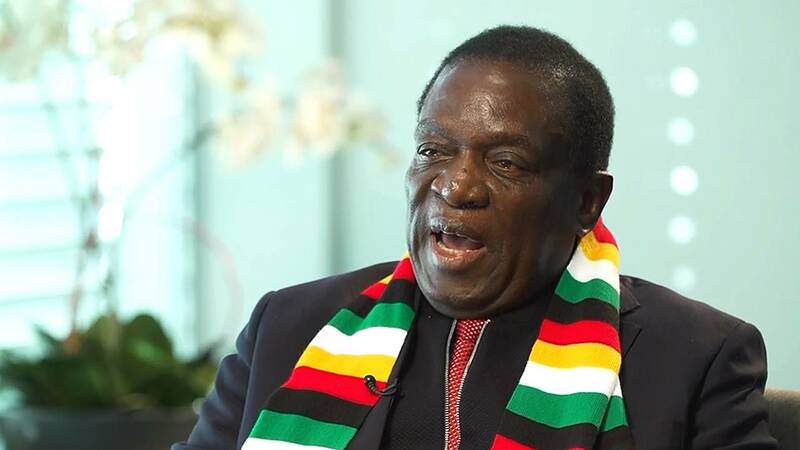 (CNN) - Zimbabwe President Emmerson Mnangagwa has called violence by the country's security forces "unacceptable and a betrayal" following deadly protests last week sparked by a sharp fuel price hike. He returns to a nation engulfed in turmoil. On Monday, Japhet Moyo, secretary general of the Zimbabwe Congress of Trade Unions -- which has been involved in organizing the protests -- was arrested at Harare's main airport on Monday and faces charges of subversion. French President Emmanuel Macron -- who, like Mnangagwa, is trying to quell violent street protests -- is also skipping the forum. Chinese President Xi Jinping and Indian Prime Minister Narendra Modi will also be absent.